Ok. 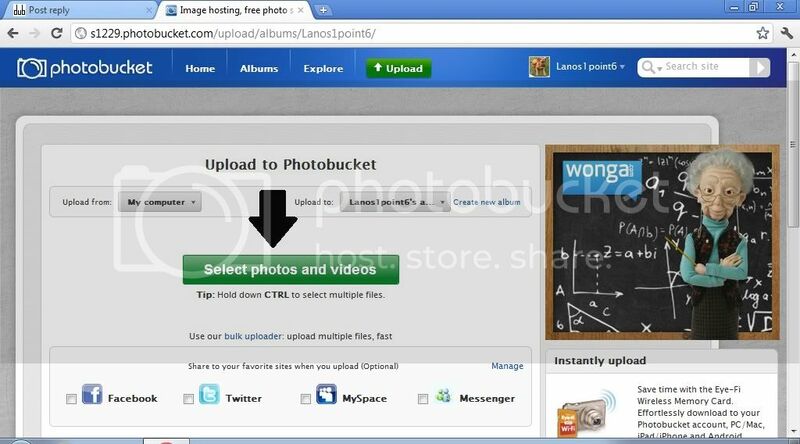 I have seen a few people asking how to upload picture's onto this site and some other's. Well today is your lucky day. 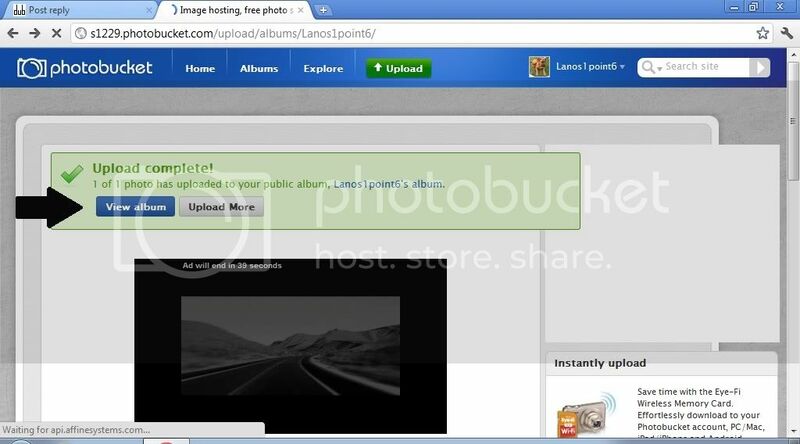 Here is a simple walk through using Photobucket. Instruction's are on top of the photo's. Upload you'r picture onto your computer..
Then come onto the greatest site in the world and hit "Ctrl + V"
08micsta great thread will be using it to help create a signature. One question. every time i try to add an avatar it keeps coming up saying that the picture isn't an avatar or the picture is too large. am i being dense and not doing it properly? "Why have the world as my oyster, when I've had the world as my cap badge.....Royal Marines". 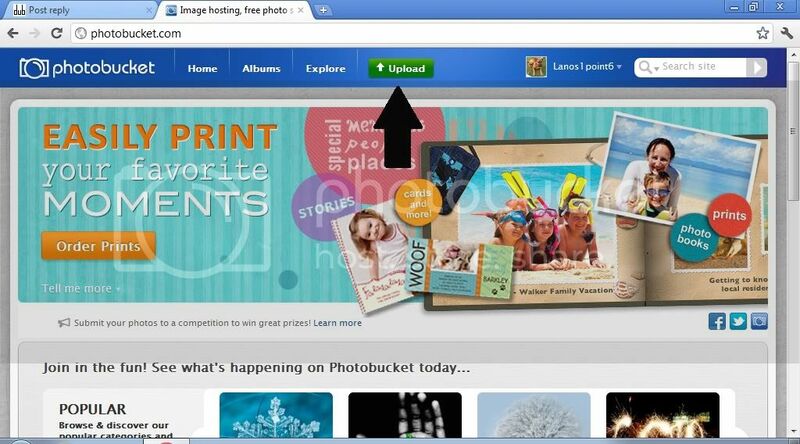 I will assume you have a Photobucket account and that you have the PB app installed on your Ipad3.. If someone could point out where I've gone wrong with adding an avatar I'd be grateful. I've tried so many times and failed, it's driving me to dispair! I've saved an image on photobucket. Re-sized it to 65x, savd it, copied the direct link to my profile on here and it won't accept it. Even tried 60x. It always says as others above, either too big or not an avatar. I tried copying the img link, that is accepted and says my profile has been updated but the image doesn't show. Very frustrating. I'm not particularly interested in computery malarkeyness and get annoyed and bored very quickly so if someone could save me from this digital mayhem, I'd be very grateful! Cheers! Thanks for looking and responding jv. I deleted the image, not out of frustration (despite there being plenty) but as I thought I'd try and resize before saving on photobucket. Problem is my tablet doesn't have the facility at present so I haven't got any further. Not sure it would've made much difference anyway. I probably won't bother though now, it's not such a big deal. But it would be nice to know where I went wrong!